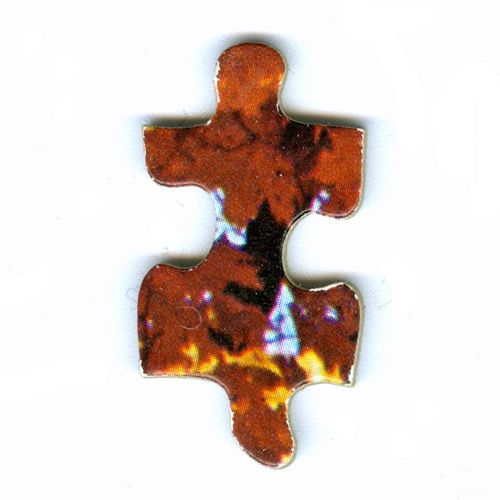 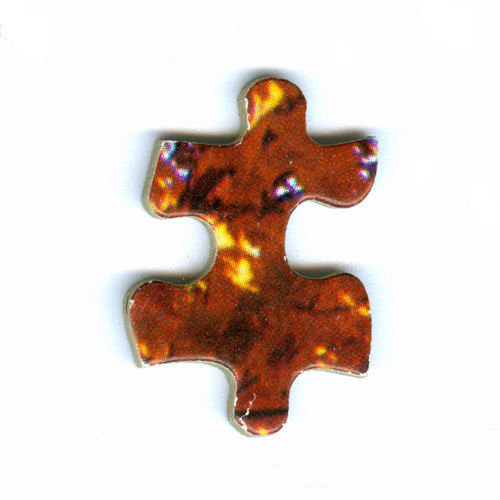 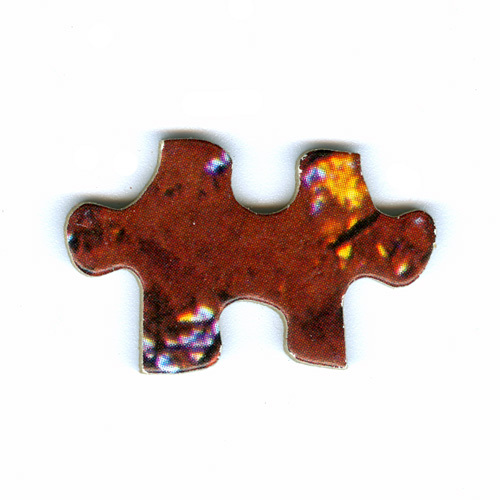 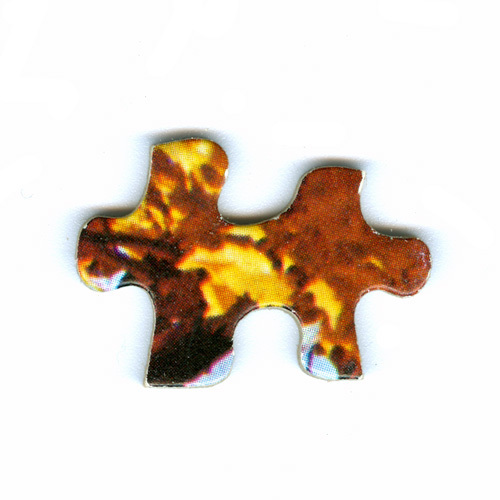 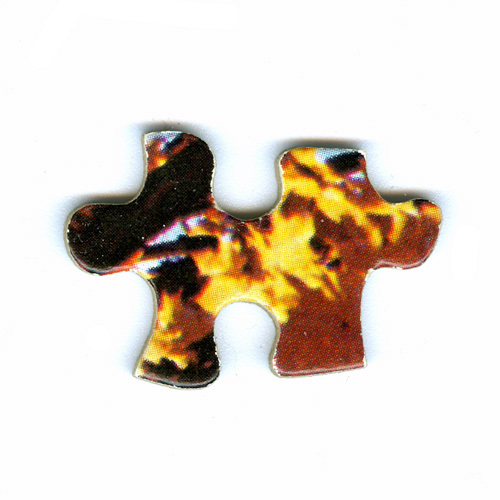 Ape Con Myth put this puzzle together. 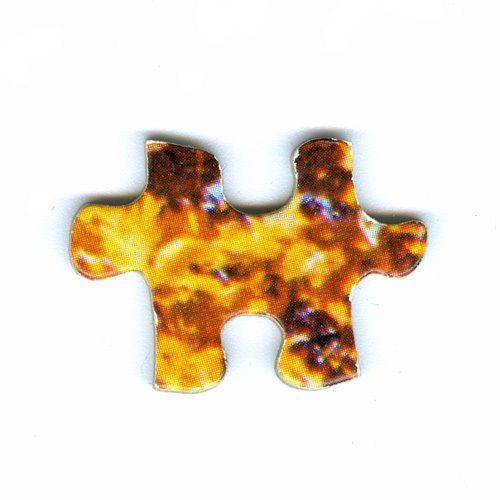 we’re going to see how far it can be taken apart. 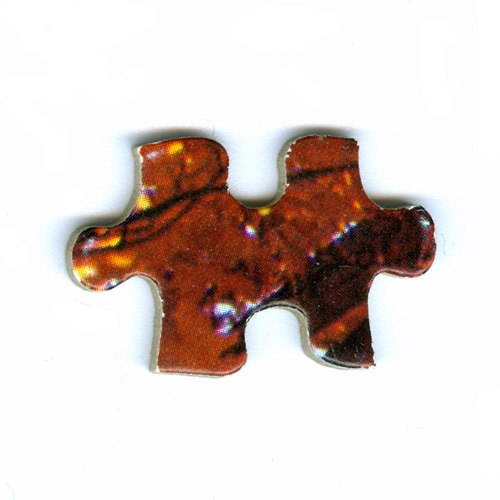 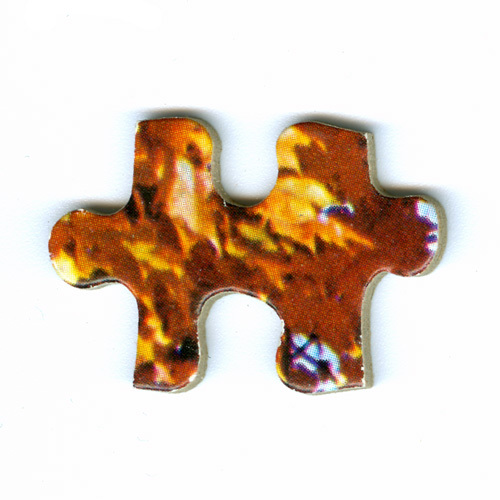 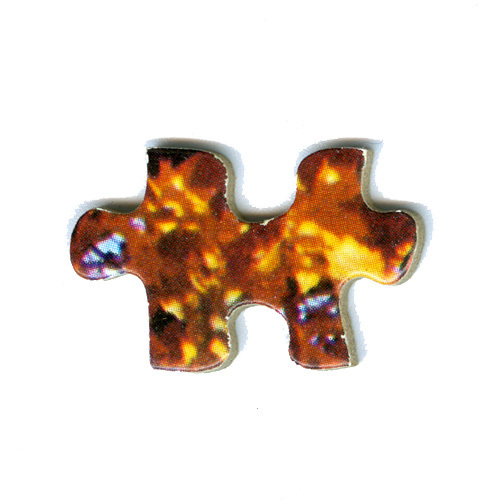 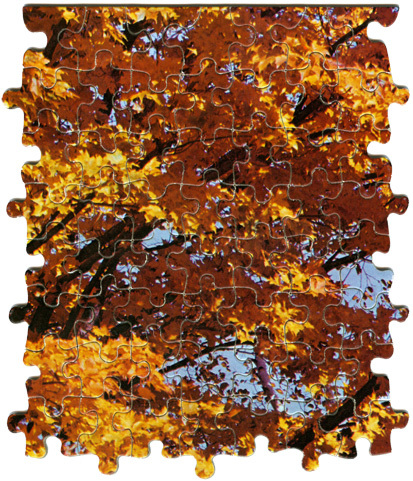 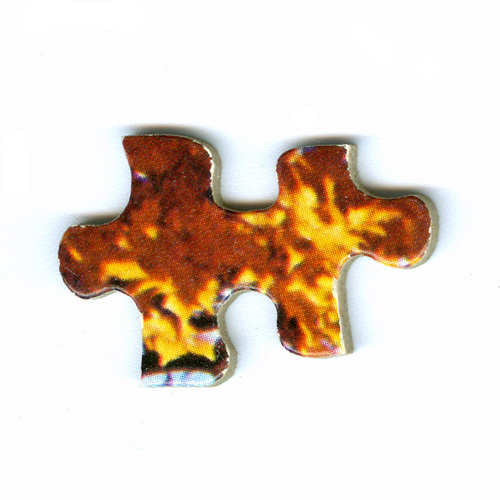 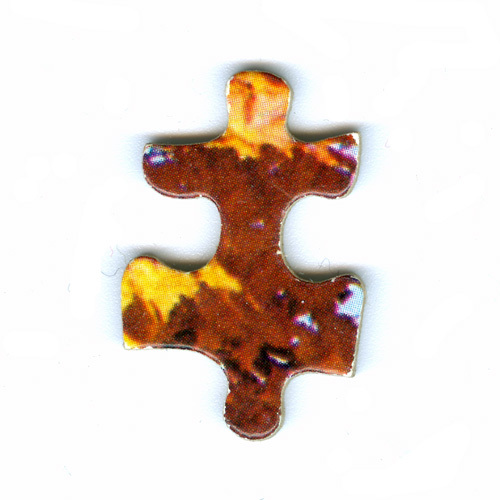 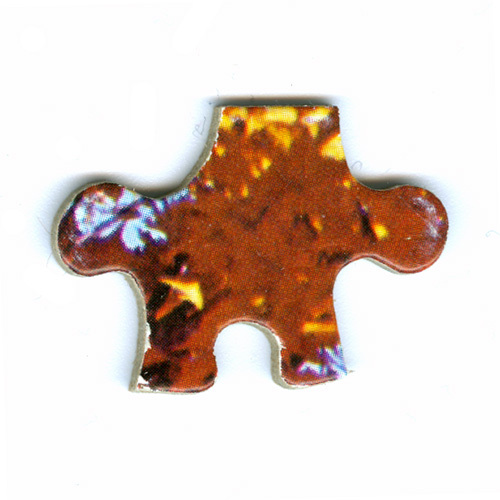 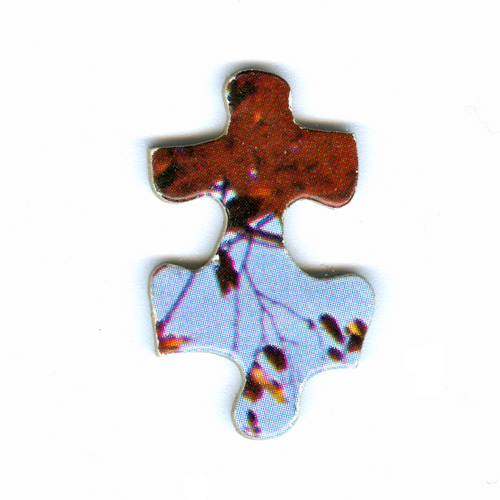 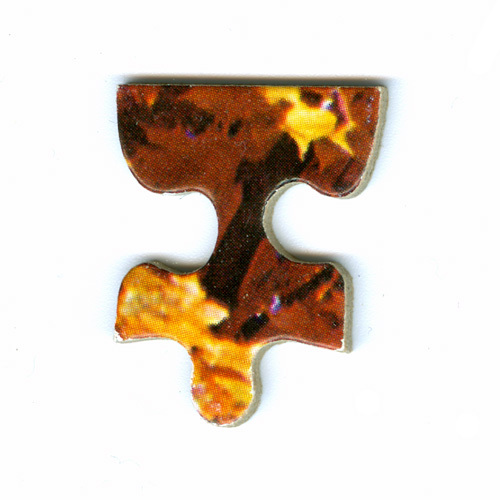 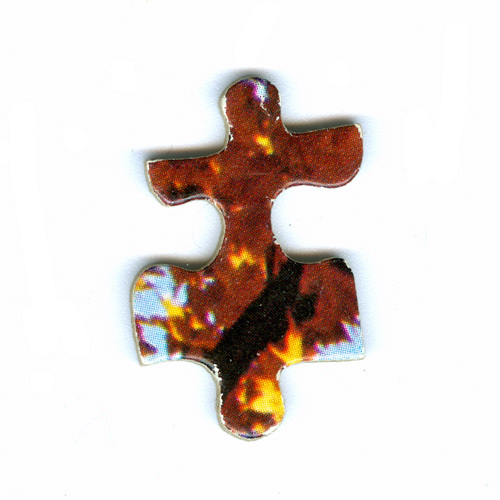 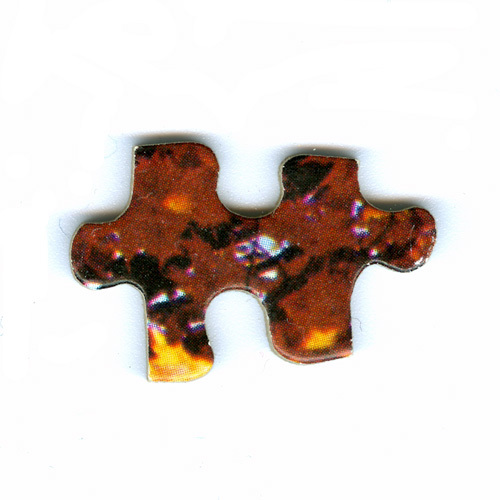 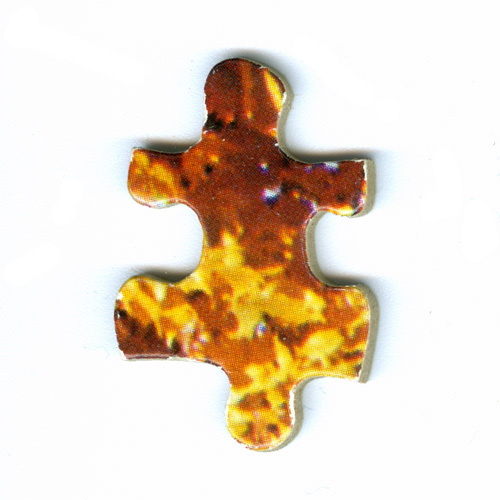 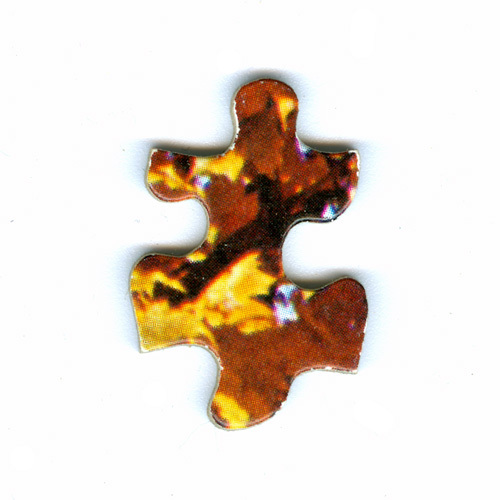 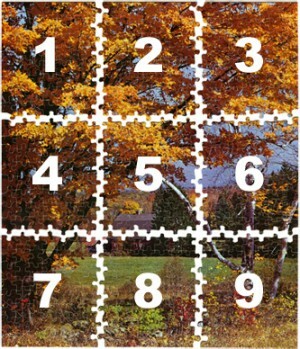 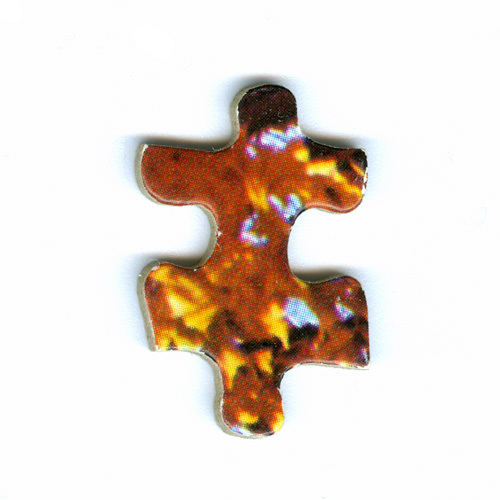 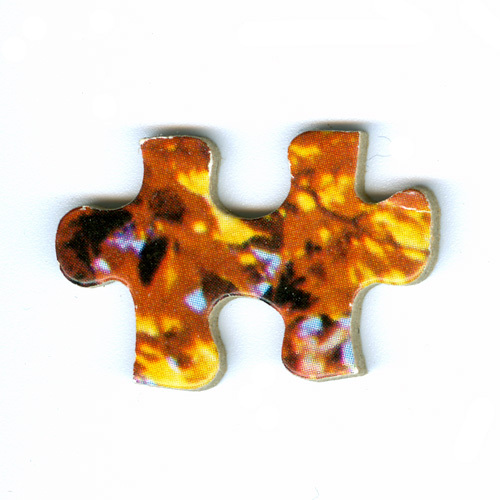 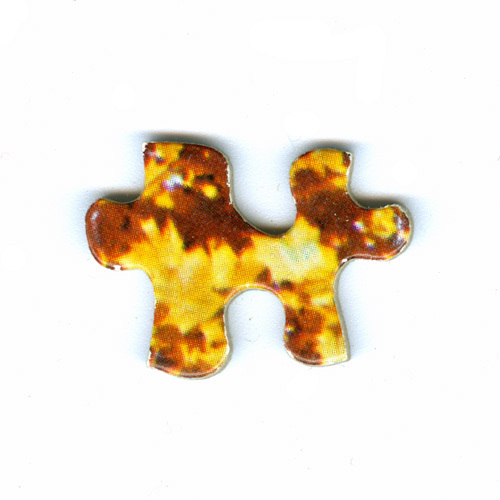 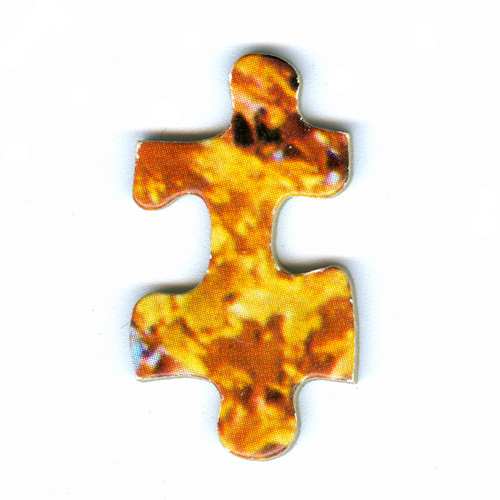 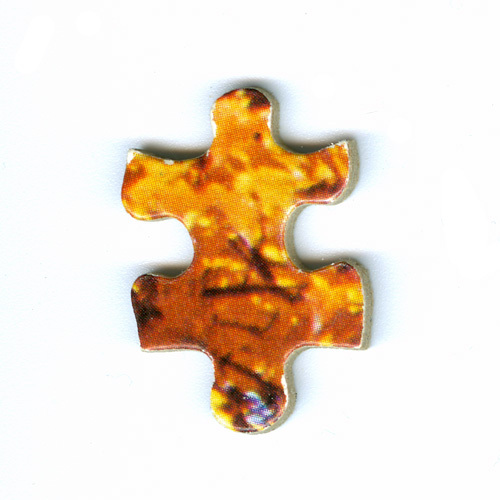 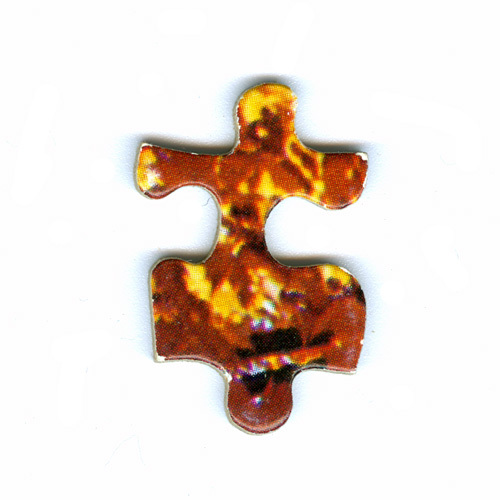 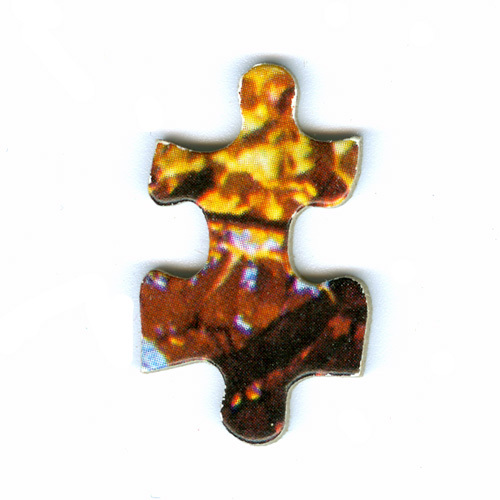 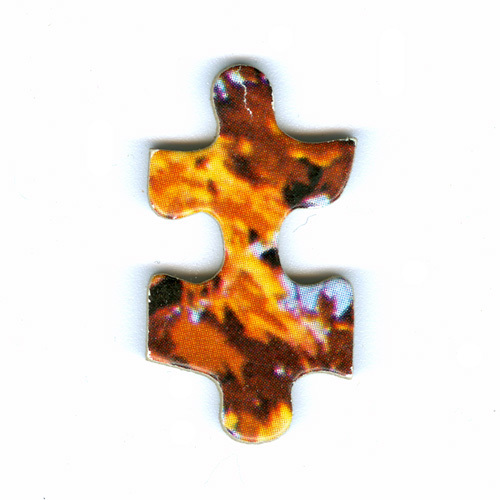 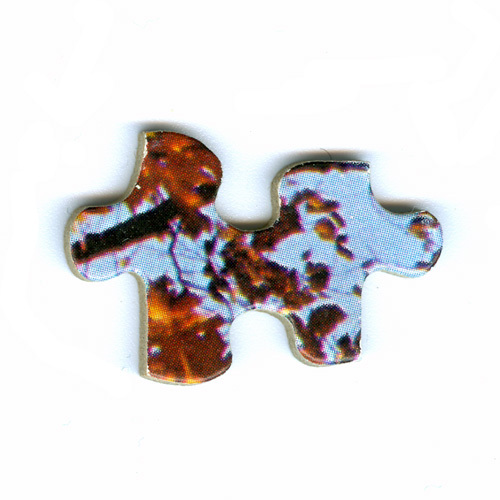 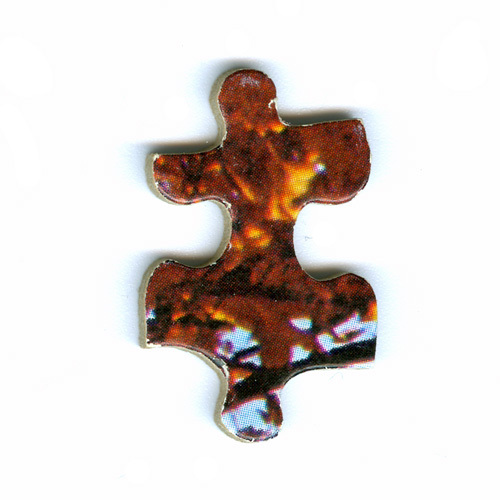 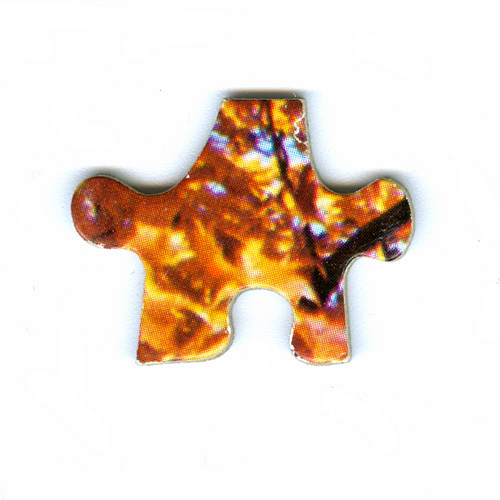 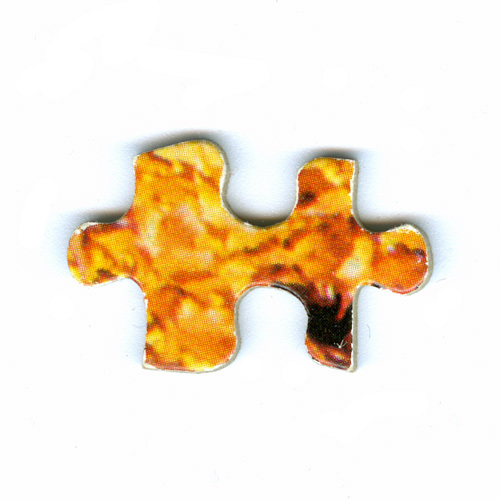 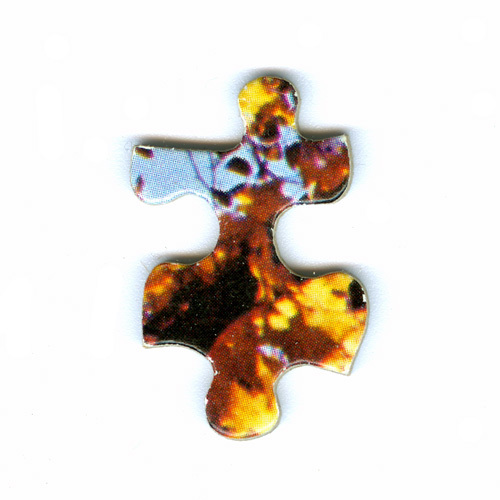 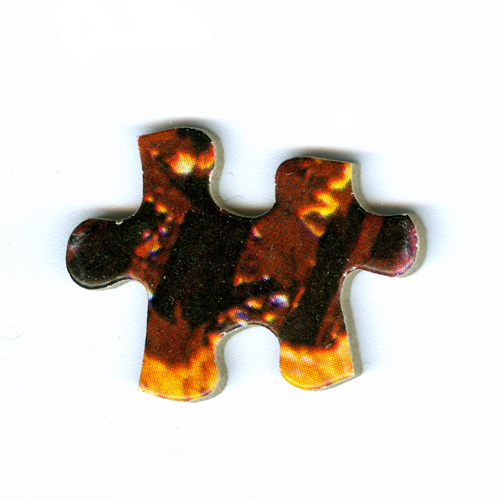 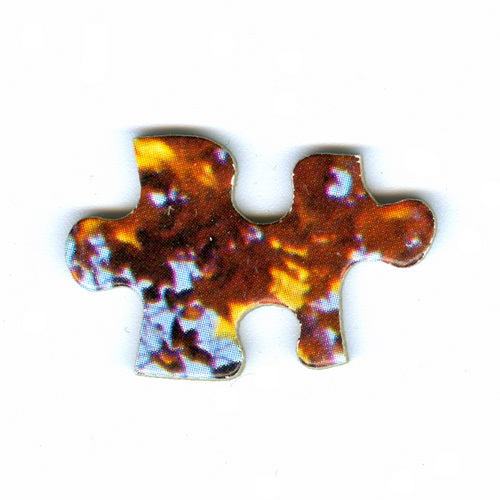 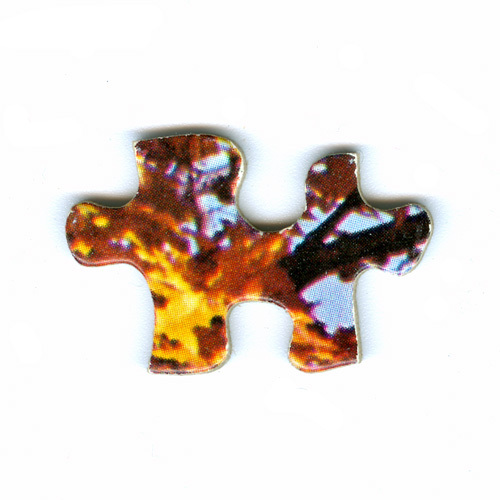 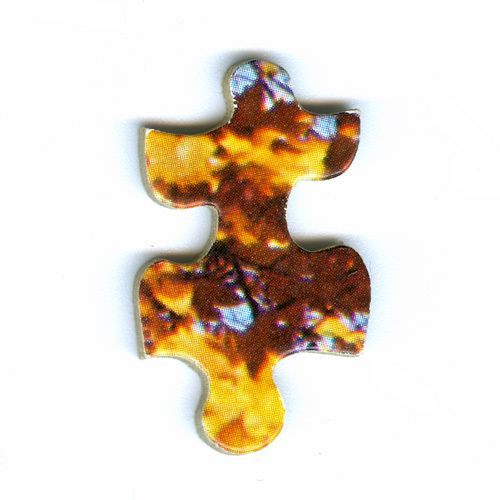 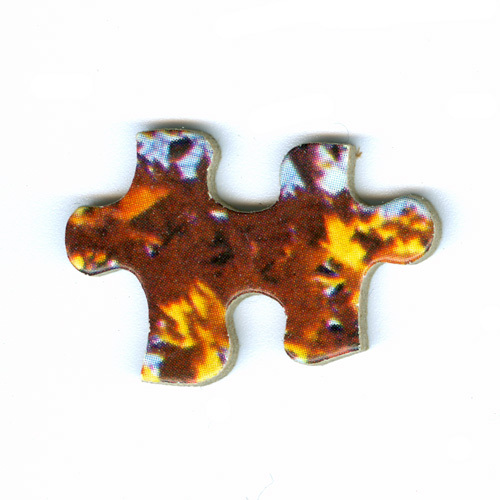 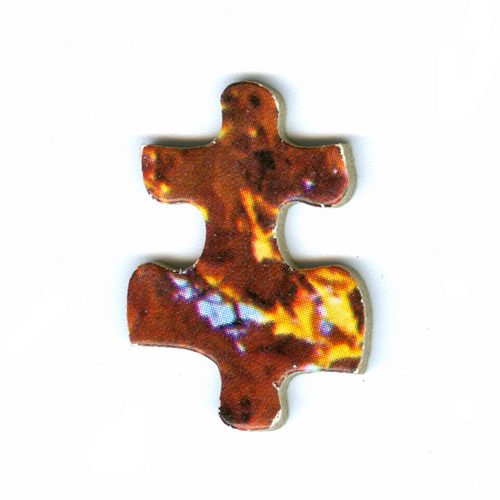 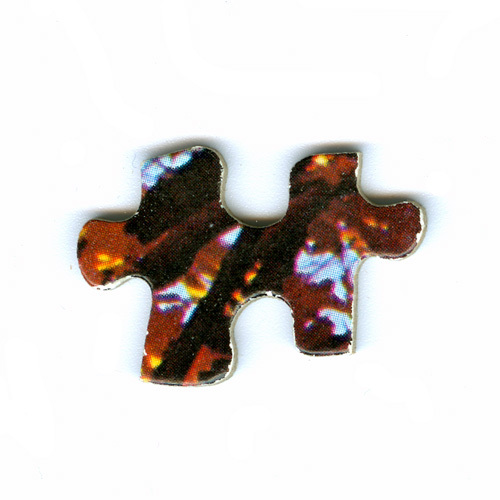 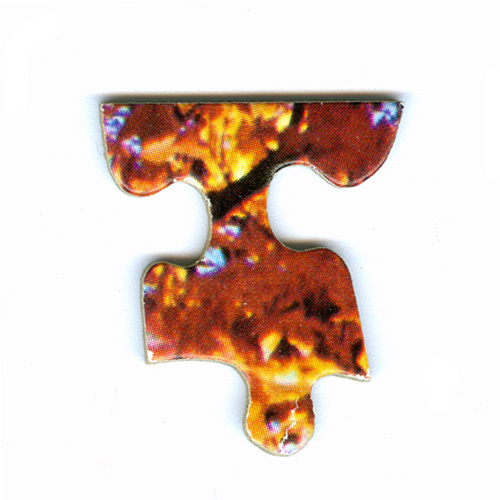 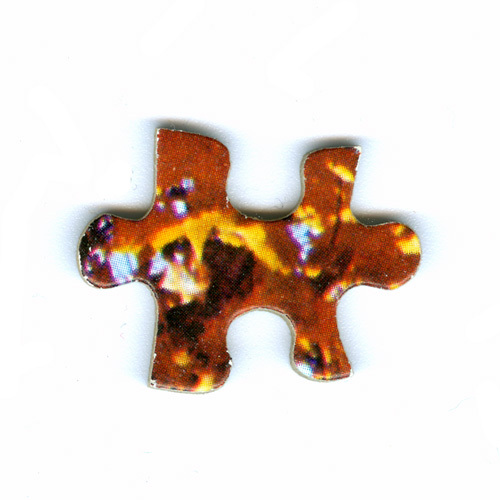 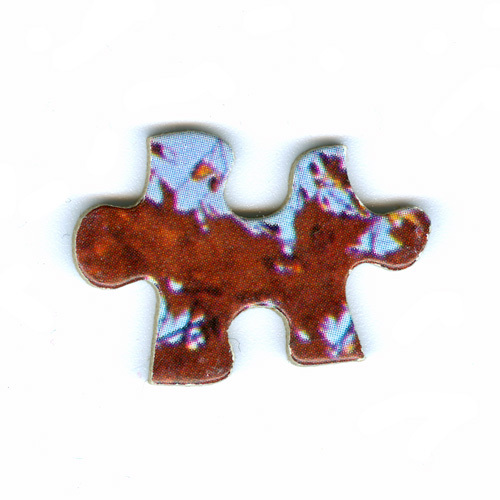 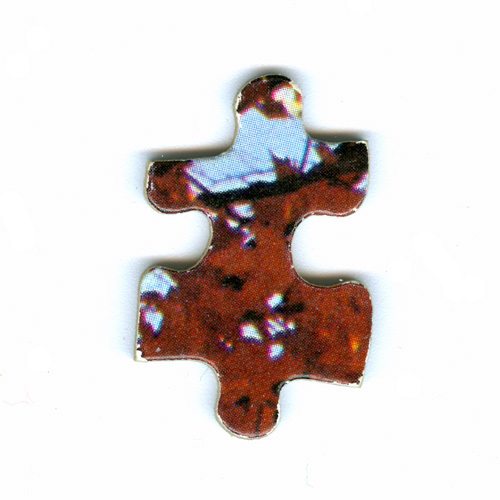 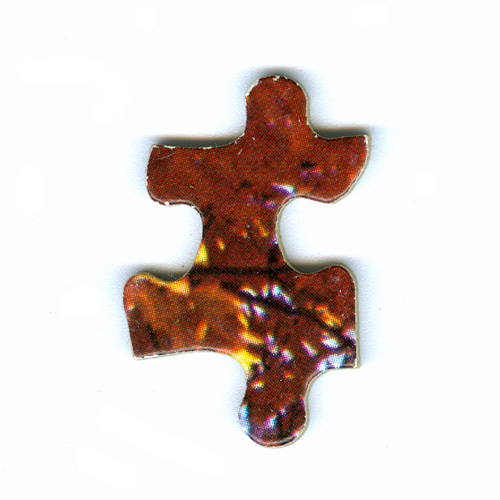 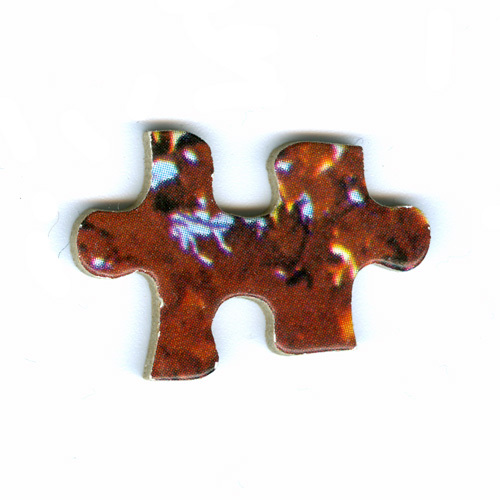 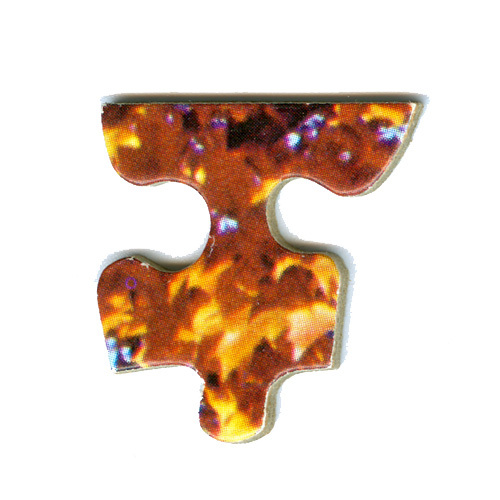 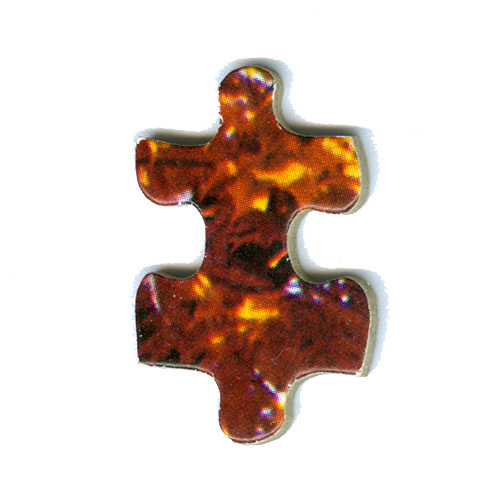 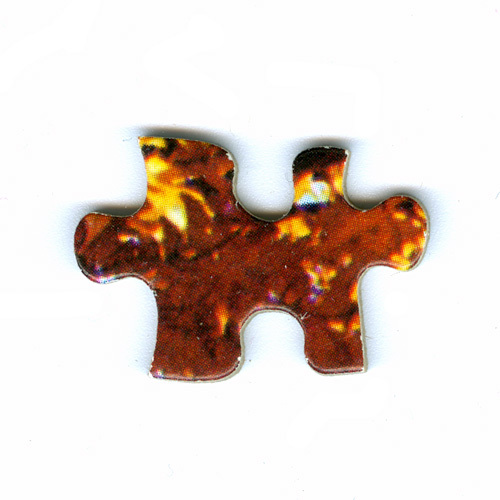 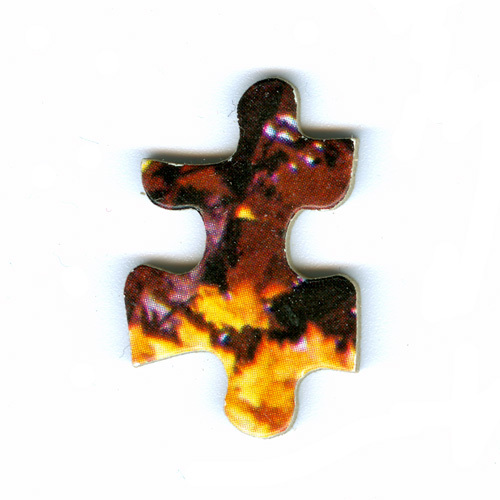 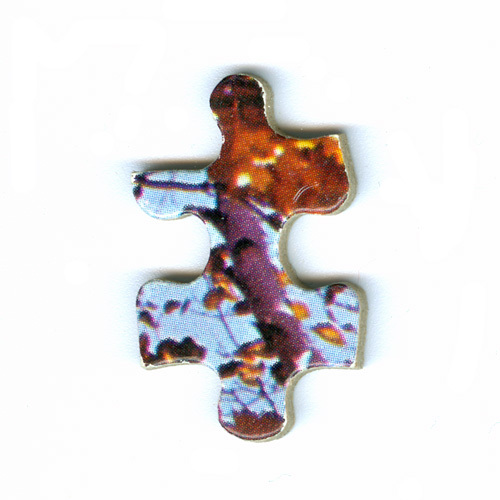 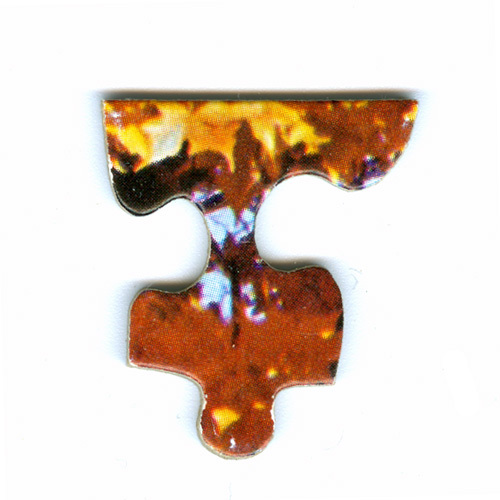 who own pieces of the Yellow Tree puzzle!